I'm a sucker for 80's new wave sounds. Good thing there's been a revival of that lately. 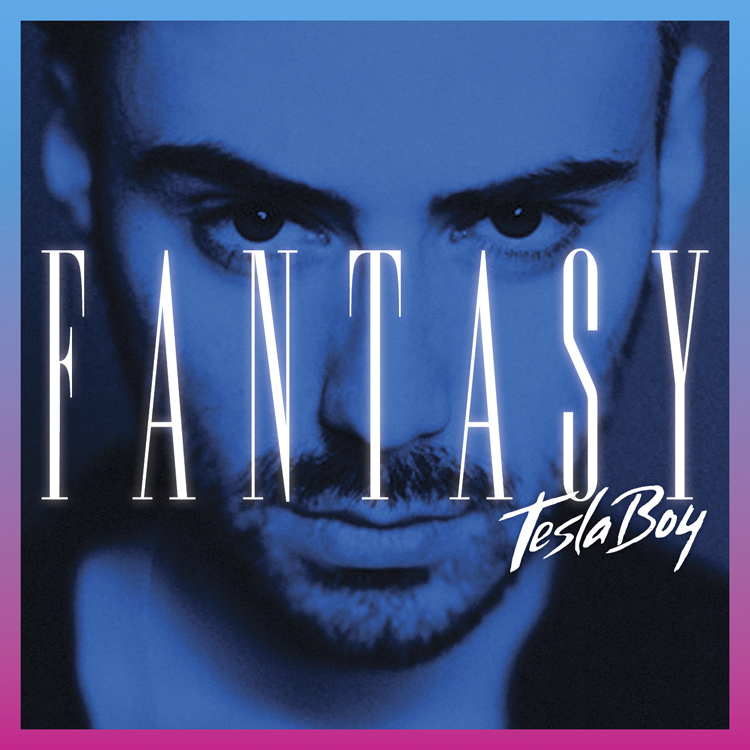 Cue Moscow, Russia artist Tesla Boy and his excellent new track "Fantasy". Choice tune that totally has that 80's synth vibe that I dig so much. His reps are working on some shows for him in NYC & LA for the summer. So be on the lookout for those if you live in those areas. For now check out the stream of the track below and if you like what you hear it can be purchased on iTunes for .99. A bargain I say.